India went in with an all-pace attack at Perth, which is dictated by both conditions and injury to Ravichandran Ashwin. India went in with four pace bowlers - Ishant Sharma, Jasprit Bumrah Mohammed Shami and Umesh Yadav. 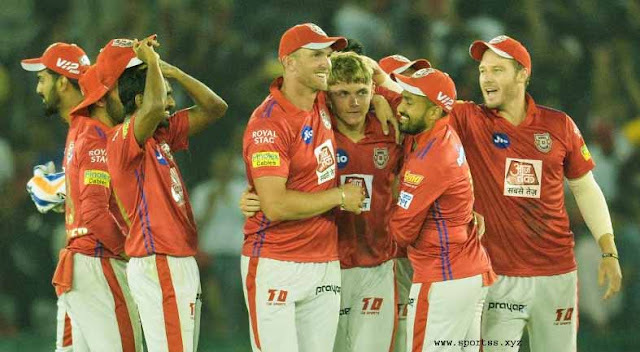 Looking at the kind of pitch that has been on offer at Perth it is not grossly wrong to go in with four specialist fast bowlers, but, does India have the requisite variety in their attack to force the result in their favour? The other option India could have gone for was Bhuvneshwar Kumar, instead, India went with Umesh Yadav. While Umesh Yadav is not a bad choice in isolation, but, if one tends to compare what Umesh Yadav brings to the table in comparison to Bhuvneshwar Kumar, the balance tilts heavily in favour of Bhuvneshwar Kumar for the below mentioned reasons. Bhuvneshwar has the ability to swing the ball both ways which makes him lethal on a fresh pitch with some grass on it. Perth pitch appears to have a tinge of live grass which would have been conducive to the swing which Bhuvneshwar generates. None of the other Indian bowlers has the ability to swing the ball both ways as Bhuvneshwar does. Due to the pronounced swing, Bhuvneshwar has the ability to provide early breakthroughs which would have been handy on a pitch like Perth. All four pace bowlers in the Indian squad for the Perth Test are hit the deck type of bowlers, none of them is an out and out swing bowler. Bhuvneshwar Kumar would have brought in the much-needed variety into the attack. India might end up ruining the lack of variety in the attack especially considering the fact that India won't have a spinner to fall back on in case of a partnership. 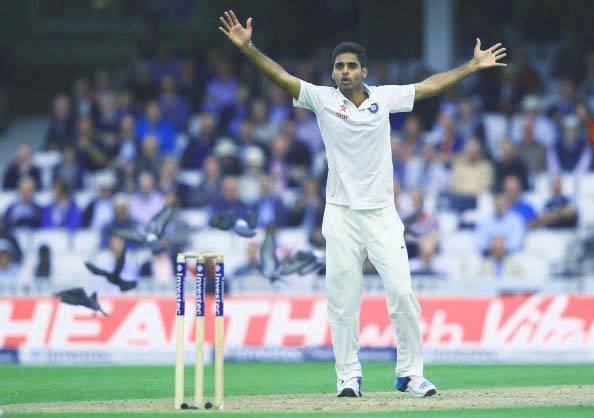 In the absence of a specialist spinner, India would need a bowler who can pitch in more overs during a day, Bhuvneshwar bowls with a simple action and he does not have the express pace which helps him to bowl more overs in a day in comparison to other fast bowlers. This would have been really handy in order to keep other fast bowlers fresh and would have allowed them to bowl at a disconcerting pace for the batsman.